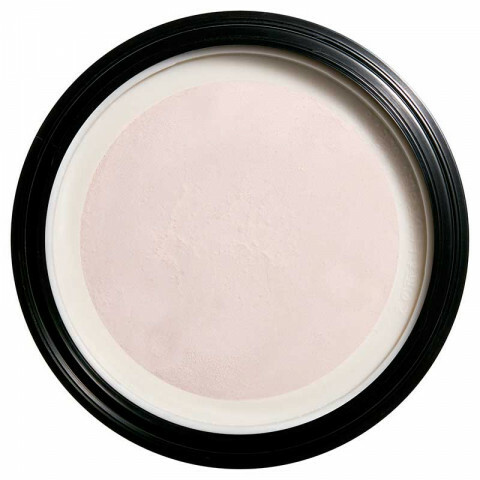 This exquisitely refined loose powder spreads delicately and evenly onto skin for a natural, non-powdery flawless finish. Lovely powder to set the face with. Keeps my skin matte and shine free. I get an oily t-zone so this helps with that!